I am looking for baby crib mattress hooks. I'm not really sure how to describe them but I believe they are S15 hooks. I need them for a mattress attachment. Does anyone have any suggestions as to where I might locate these metal hooks? Go here to find what is available in mattress support hooks. Thanks for any suggestions or recommendations you may have. If anyone has any suggestions for a resource that carries crib mattress attachments can you please contact me using the space below (including your preferred method of contact should I need to get in touch with you!). 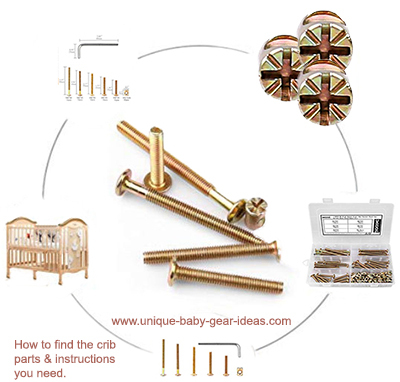 Unique Baby Gear Ideas encourages our visitors to share their resources for metal S Hooks.